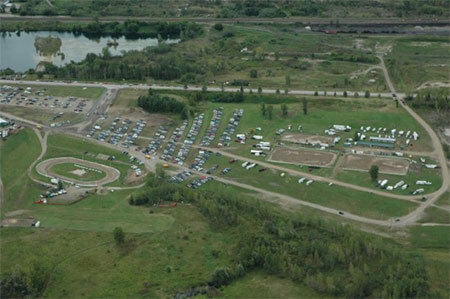 10 acres of grassed area located directly behind the exhibition halls. 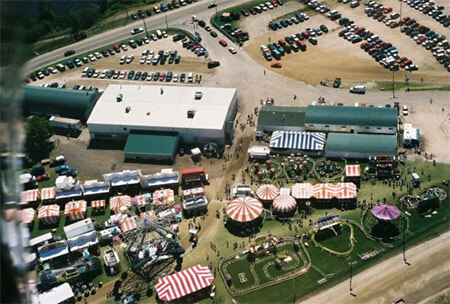 This flat and gently sloping region is great for car, motorcycle and RV Shows. It also lends itself well to agricultural expositions and demonstrations. 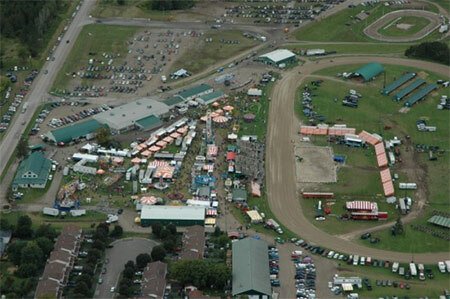 Host your next equestrian competition at the Paris Fairgrounds. 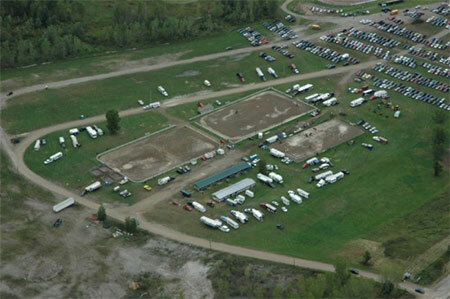 Two 150’ x 245’ rings and one 100’ x 205’ ring, water, power and over 60 stalls available for use.